The Rappahannock River and Chesapeake Bay watersheds are considered impaired and polluted due to excess levels of Nitrogen, Phosphorus, and Sediments. These pollutants come from a variety of sources but the largest is what is referred to as non-point source pollution from stormwater runoff. Stormwater runoff collects dirt, oils, trash, sediment, and other pollutants during and following rain events and carries these pollutants into agricultural drainage ditches, urban storm drains, and then into creeks, streams, the Rappahannock River and eventually the Chesapeake Bay. The predominant sources for stormwater runoff pollution come from urban and developed landscapes and agricultural properties. Low Impact Development (LID) is a design strategy that is focused on mimicking the pre-development site hydrology to minimize the downstream impacts of stormwater runoff. Most development involves changes in land cover and often times the addition or expansion of compacted areas and impervious surfaces (areas that do not allow for infiltration like rooftops, parking lots, etc). LID works to manage stormwater runoff using natural landscape features and best management practices (bmps) to generate a runoff hydrograph that is consistent to how runoff left the property before any land use changes. Friends of the Rappahannock has helped pioneer and introduce LID into local codes, ordinances, and comprehensive plans throughout the Rappahannock River watershed. 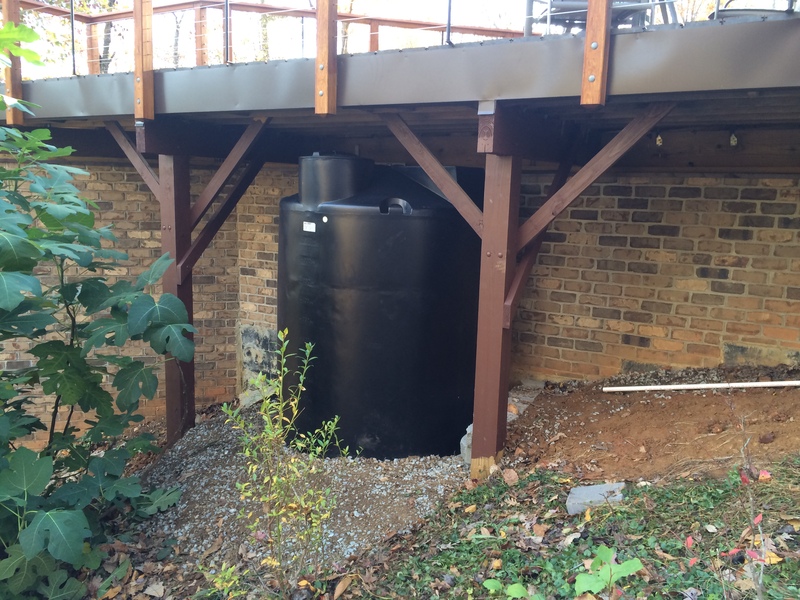 In 2014 the Virginia Department of Environmental Quality (DEQ) passed new stormwater regulations requiring the use of stormwater bmps on development projects of certain size to address water quality concerns. More information coming soon. 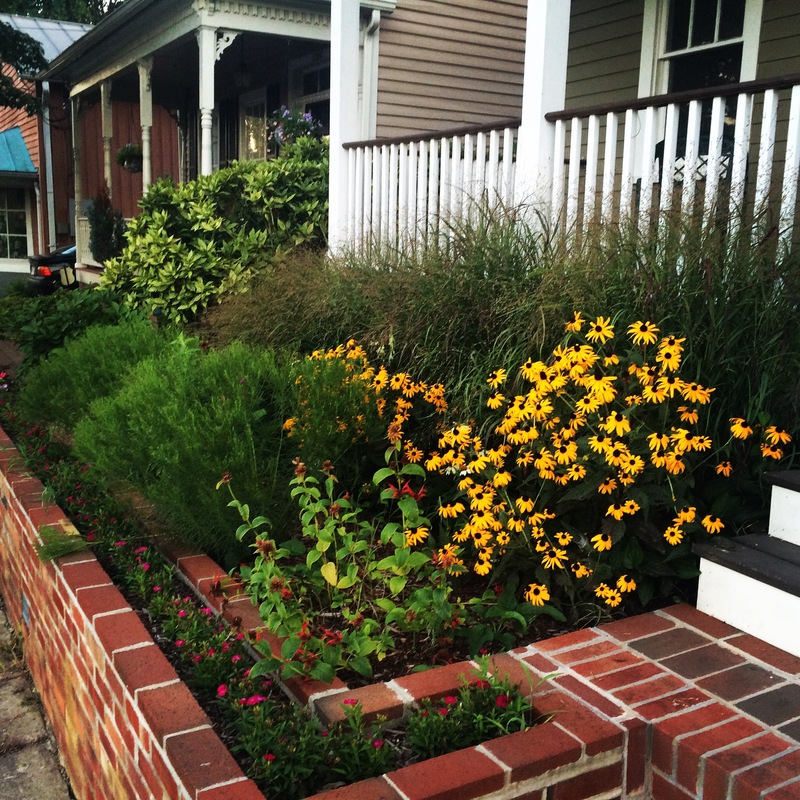 One of the ways Friends of the Rappahannock (FOR) works to address stormwater runoff is through a program that targets residential, commercial, and public properties in urban and suburban environments throughout the Rappahannock River watershed. 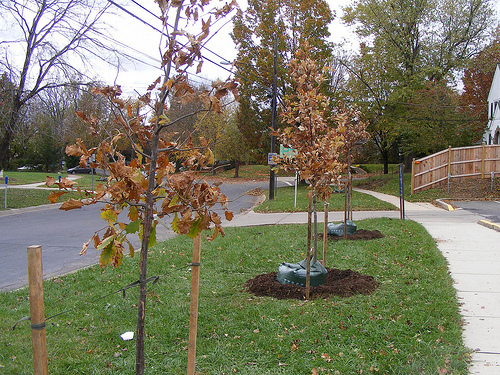 Our Rainscape Retrofits program is designed to work with local communities, partners, and volunteers to promote the use of innovative management strategies and reduce the amount of unwanted contaminants (mostly nutrients and sediments) and excessive quantities of stormwater from reaching the Rappahannock River and tributaries by installing small scale green infrastructure projects. 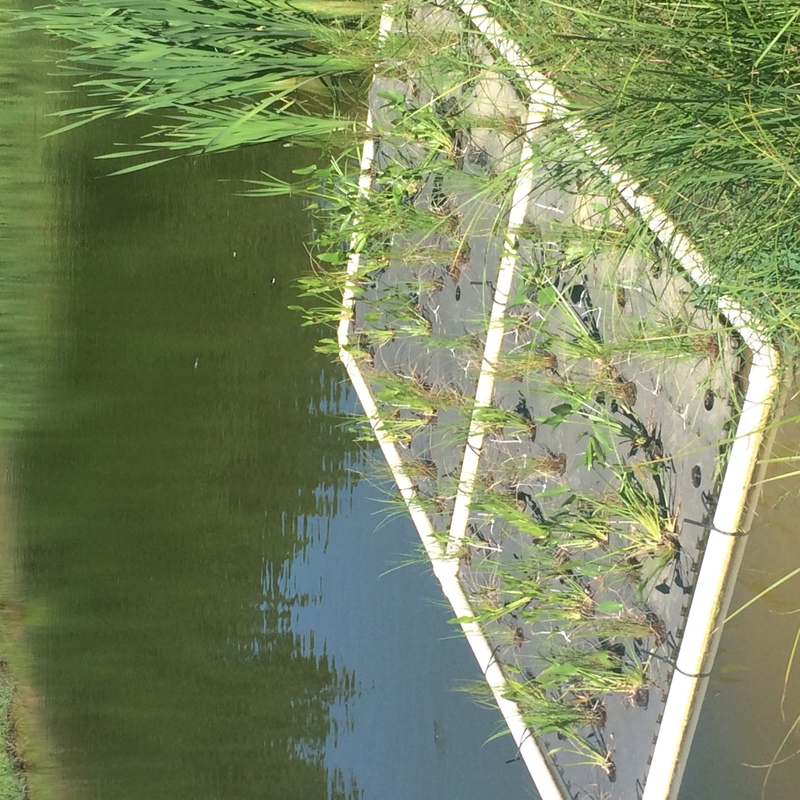 The program works to implement a high volume of low-tech, low maintenance residential scale, best management practices to encourage infiltration. 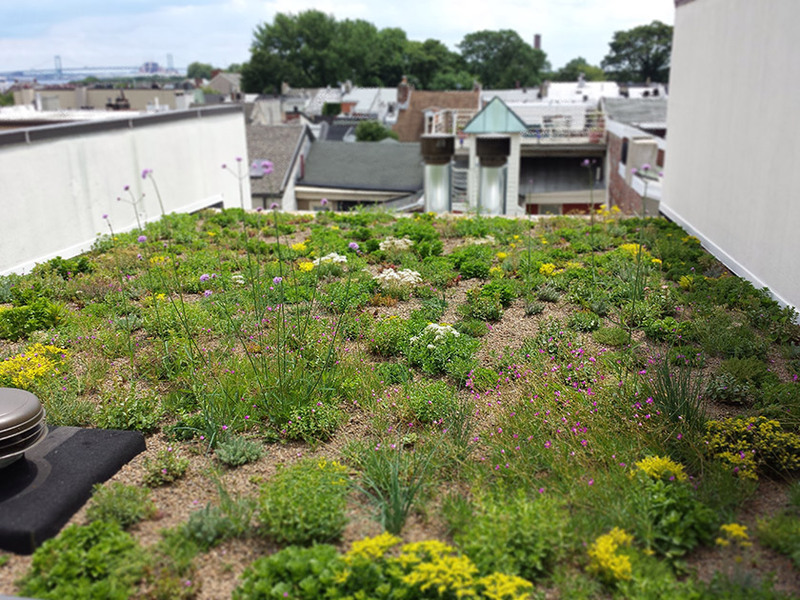 These projects can include a wide range of green infrastructure solutions. For a list of non-proprietary best management practices approved by the Virginia Department of Environmental Quality (DEQ) you can reference the Virginia Stormwater BMP Clearinghouse. 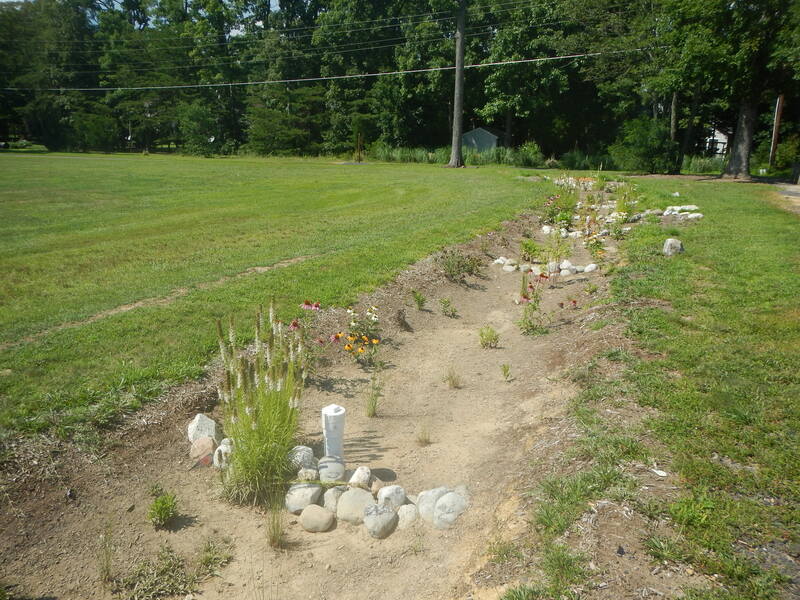 The Virginia Association Soil and Water Conservation Districts has an urban stormwater best management practice cost-share program called the Virginia Conservation Assistance Program (VCAP). 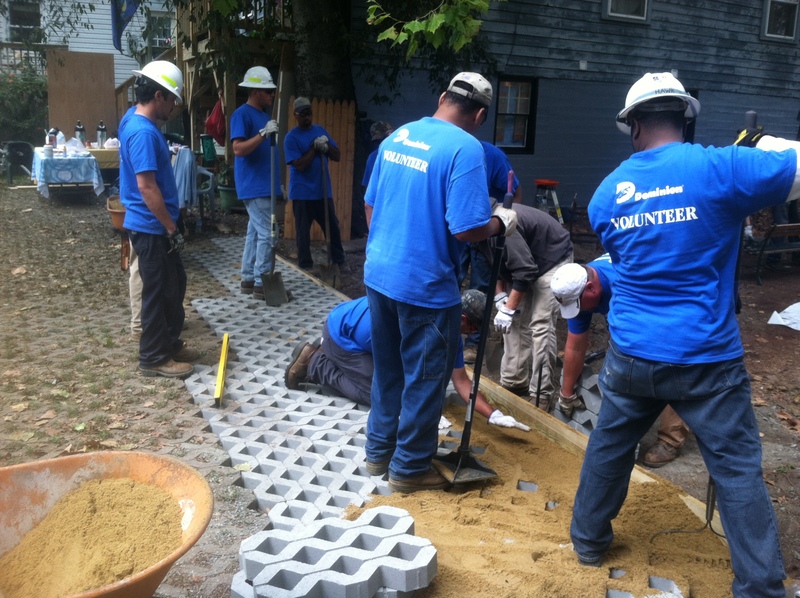 This program is administered through local soil and water conservation districts and provides 75% cost-share for a wide range of stormwater bmps for properties throughout the Chesapeake Bay. For more information on this program you can click here.